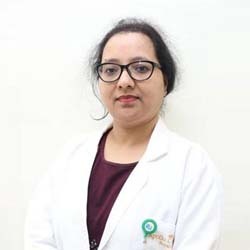 Dr. Rekha is privileged to be First female robotic bariatric surgeon in india. Working at inderprastha Apollo hospital , new delhi has been the best hospital to achieve this feet. Including sleeve Gastrectomy, TYGB, Mini Gastric Bypass (MGB) for international and national patients with morbid obesity having high success rate and patient satisfaction.